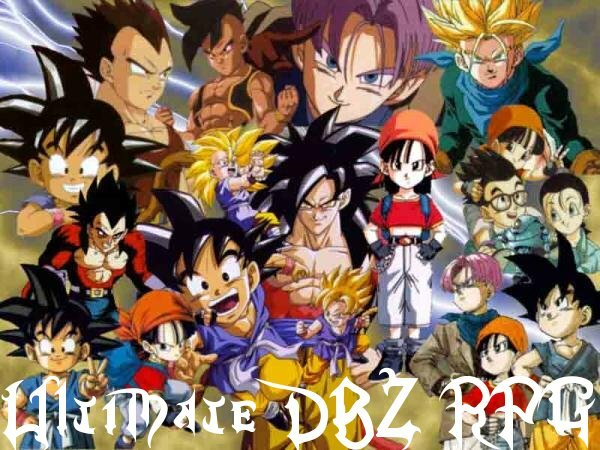 Fans of DBZ, we bring you a laid back, easy, free style reaction - based RPG.We welcome any type of Role playing. Welcome to the game, i'm Nuchiha, a admin, and the co - founder. The actual founder is Admin, but I was the one that came up with the idea, the layout, and I did pretty much most of the work. He just made the site before I did. But he did little work though, but he came up with some big ideas though. . .